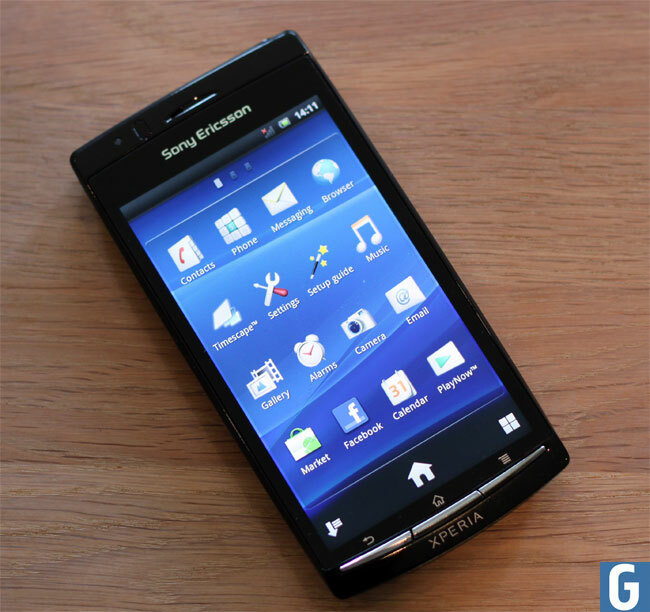 Sony Ericsson, which is soon to become just Sony, as the two companies recently announced that Sony would buy Ericsson out of their joint smartphone business and re-brand its Sony Ericsson smartphones under the Sony brand has just reported a massive loss in the fourth quarter of 2011. For the three months which end in December 2011, Sony Ericsson made a lost of 207 million Euros on total revenue of 1.29 billion Euros, this compares to an 8 million Euro profit for the same period in 2010. Sony Ericsson has issued a statement in an attempt to explain the huge loss, which cites the natural disaster in Thailand as well as strong competition from competitors. “Our fourth quarter results reflected intense competition, unfavourable macroeconomic conditions and the effects of a natural disaster in Thailand this quarter,” chief executive Bert Nordberg said in a statement. It will be interesting to see if Sony are able to turn their smartphone business around this year, where devices will be sold under the Sony brand, and we have already seen a few of the new Sony Xperia smartphones that will launch this year.